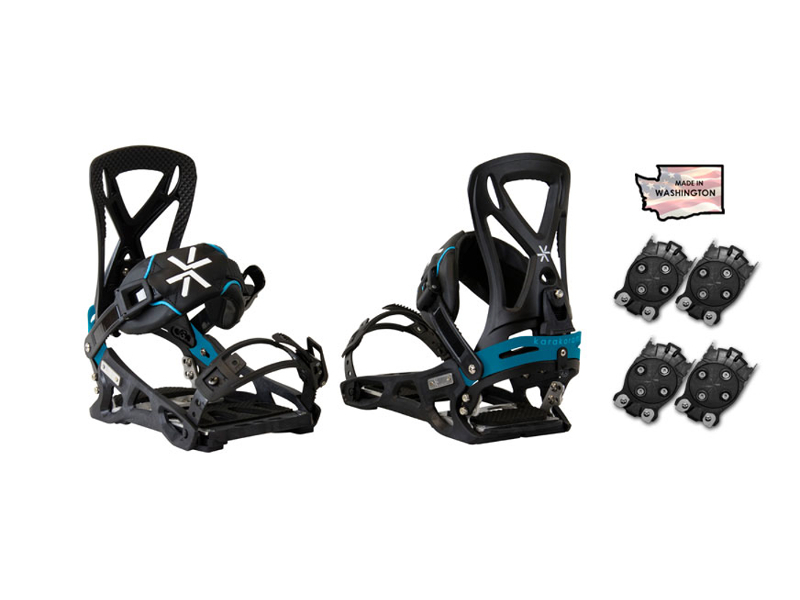 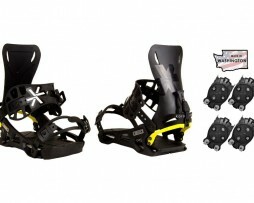 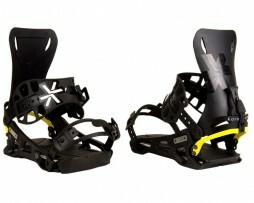 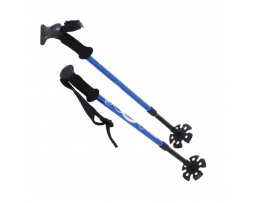 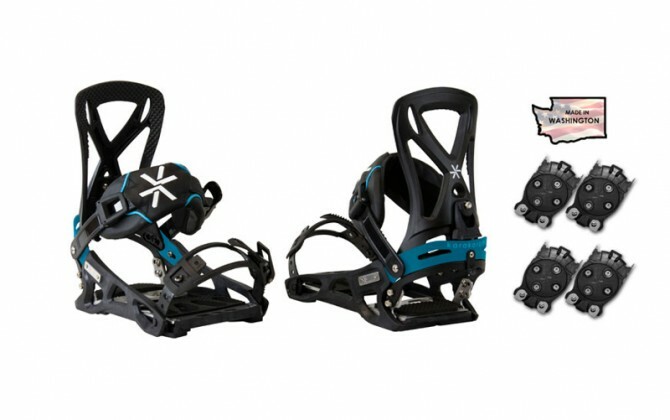 Category: Karakoram Bindings. 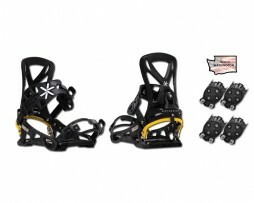 Tags: karakoram, quivering, splitboarding, US made. 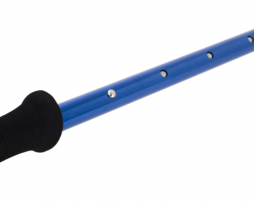 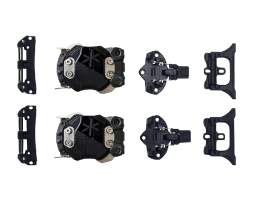 Comes with 2 sets for Quiver Connectors.